A media player is the only thing that decides our media consumption experience. So, having a proper media player app is the most vital thing when it comes to media consumption. So, here in this article, we have shared some of the best video players that you can use on your Windows 10 computer. We all love to watch TV shows, Movies on our computer. Since computers are more preferred nowadays, more and more streaming sites popping out of the web. However, in order to stream videos, we need to have a proper and stable internet connection. Not everyone out there loves to stream videos because it can be expensive. We first need to have a proper internet connection and a subscription to the streaming service in order to watch videos. In this case, downloading the video content seems to be the best option as we have to spend the internet data once rather than streaming it again and again. But, what after downloading the video? is it enough to get the best media consumption experience? Well, no! To get the best media consumption experience, we need to use the best media player. In fact, a media player is the only thing that decides our media consumption experience. So, having a proper media player app is the most vital thing when it comes to media consumption. Now, there are tons of free video players available on the web for Windows operating system which again confuses lots of users. So, to make things a little bit easy, we are going to share the list of best free video players for Windows. These video players are free to download and you can use it to get the most amazing video watching experience. So, let’s explore the 10 best free video players for Windows. Media Player Classic – Home cinema is one of the best and most popular media player available on the web. The great thing about Media Player Classic is that it offers users lots of tools and customization option which can take your video watching experience to the next level. Apart from that, Media Player Classic has support for almost all major file types. 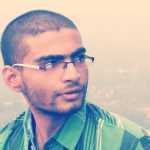 Every list of media player or video player is incomplete with VLC Media Player. VLC Media Player is one of the best free media player available for Windows, Android, iOS, Linux and almost every other platforms out there. The best thing about VLC Media Player is that it can run all video file types including FLV, MKV, RMVB, etc. So, VLC Media Player is one of the best video players for Windows which you can use today. PotPlayer is a little bit under-rated but its one of the capable video player software available for Windows operating system. 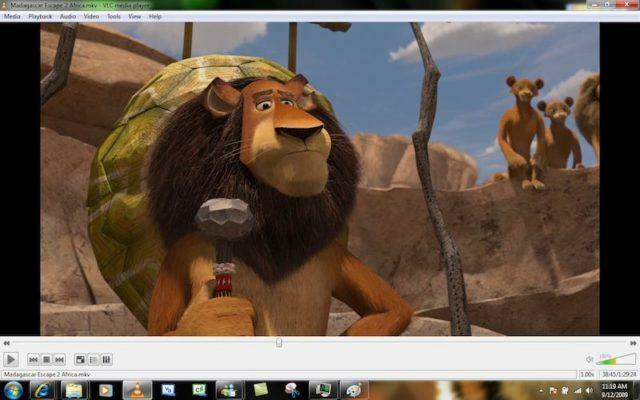 The tool shares some similarities with VLC media player and it can deal with larger file types without any issue. Talking about the video file formats, PotPlayer has support for almost every major video file types. Apart from that, PotPlayer also offers users lots of customization option which takes media consumption experience to the next level. ACG Player is one of the best and lightweight video player software which you can use today. 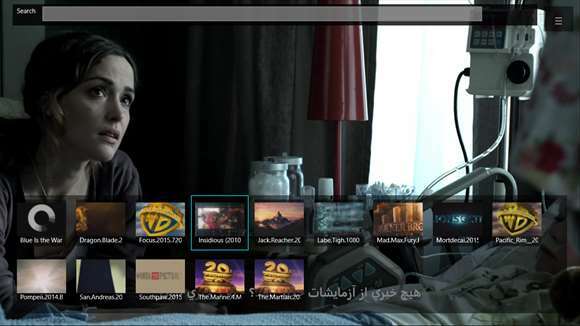 The great thing about ACG Player is its interface which not just looks clean, but its fast as well. Apart from that, ACG Player offers tons of useful features like keyboard controls, fast forward, etc. Not just that, but ACG Player also has support for almost every major video file formats. 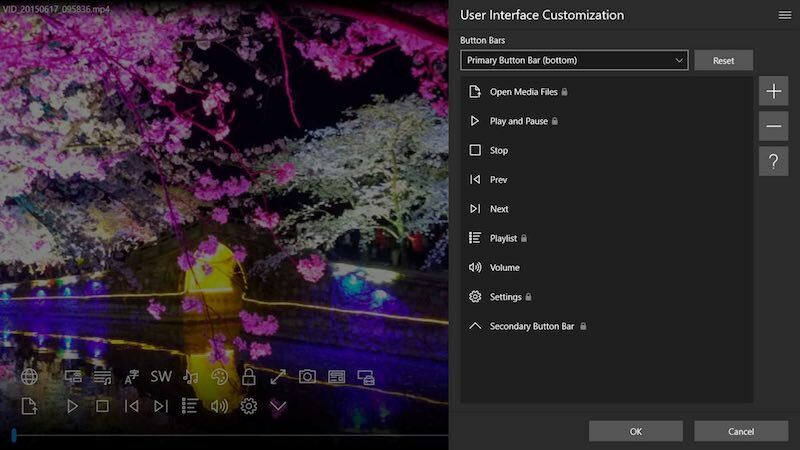 Well, if you are looking for a free media player app for Windows which comes with lots of visual features, then GOM Media Player might be the best pick for you. GOM Media Player is not an advanced video player app, but it can play almost all major video file types. Apart from that, the most notable thing of GOM Media Player is its look which is pretty cool. GOM Media Player is known for its subtitle library which you can use to download lots of subtitles. 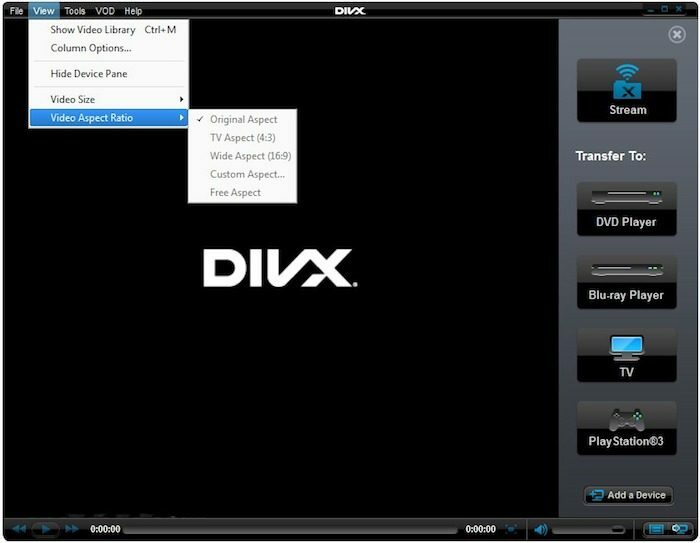 DivX Player is the first free media player that offers HEVC playback. That means you can enjoy 4K videos with DivX Player. 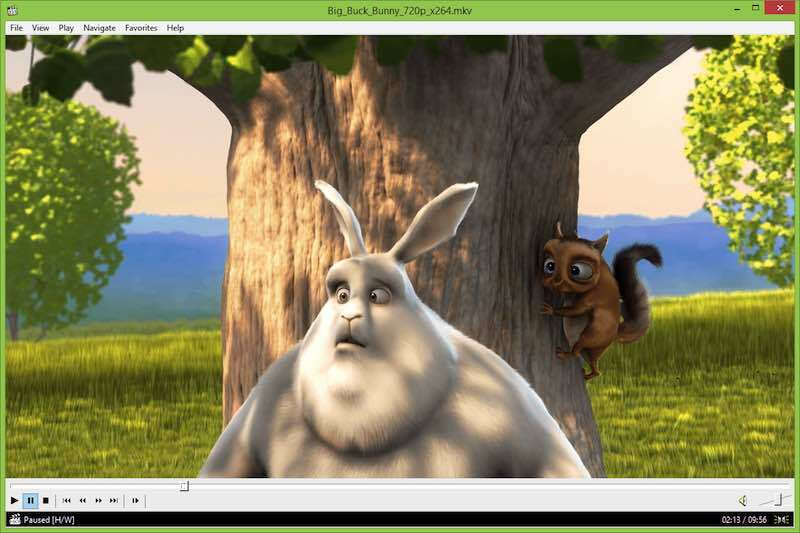 Apart from that, DivX Player is capable to load almost all major video file formats including DivX, AVI, MKV, MP4, etc. Not just that, but DivX Player also comes with some unique feature like you can jump to the scene directly where you have left, the software can also load random scenes from any movies, etc. 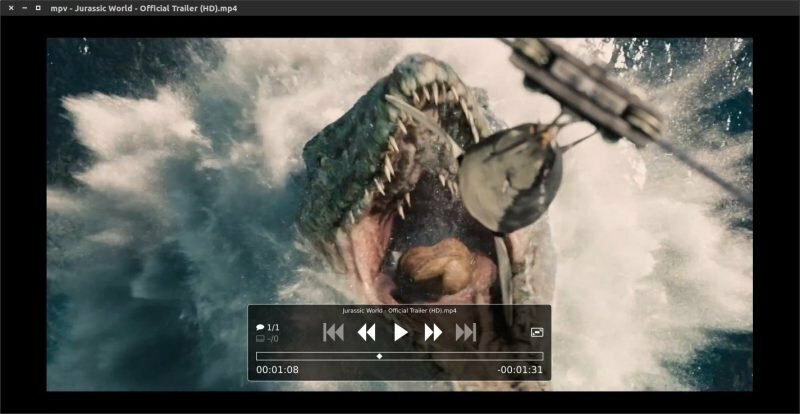 MPV is one of the best alternatives to the VLC media player which you can use on your Windows computer. The best thing about MPV is that it’s open source by nature and its known for its interface. Well, the interface of MPV is kept clean with minimal controls and overlaid buttons. Apart from that, MPV is capable to load almost all video file types. So, MPV is for those who are looking for a lightweight media player software. 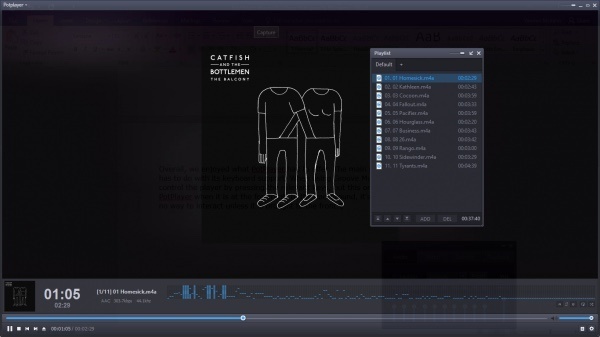 UM Player shares lots of similarities with Media Player Classic – Home Cinema. 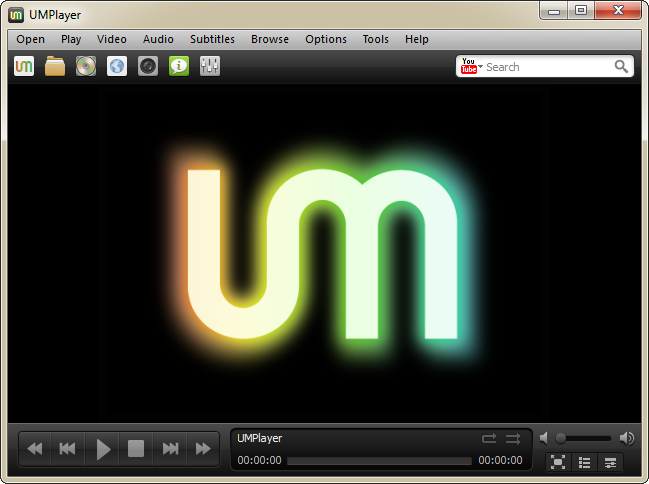 In fact, the interface of UM Player looks pretty similar to the Media Player Classic. You can expect almost all media player features from UM Player and its one of the best on its section. The great thing about UM Player is that it has support for over 200 different video and audio codecs including DivX, AVI, ASF, AC3, etc. So, UM Player is another best video player software that you can use right now. Well, if you are looking for the default Windows 10 media player alternative, then Parma Video Player might be the best pick for you. The interface of the Parma Video Player somehow represents the feel of default Windows 10 video player app. Apart from that, Parma Video Player is super fast and it has support for all major video and audio codecs. So, Parma Video Player is another best video players for Windows 10 that you can use right now. 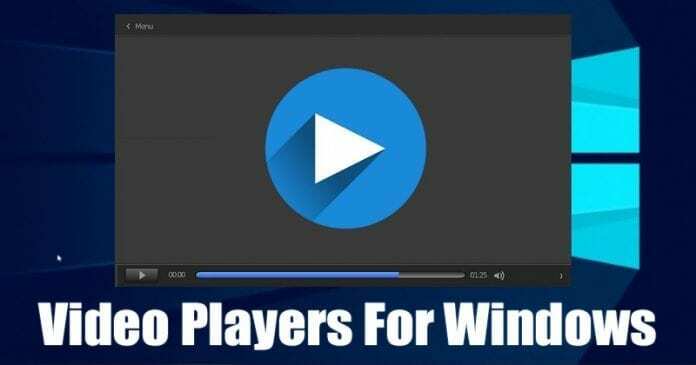 If you are looking for a video player for Windows 10 that offers users lots of controls, then KMPlayer might be the best pick for you. KMPlayer can load almost all major video file formats and it offers some advanced features. 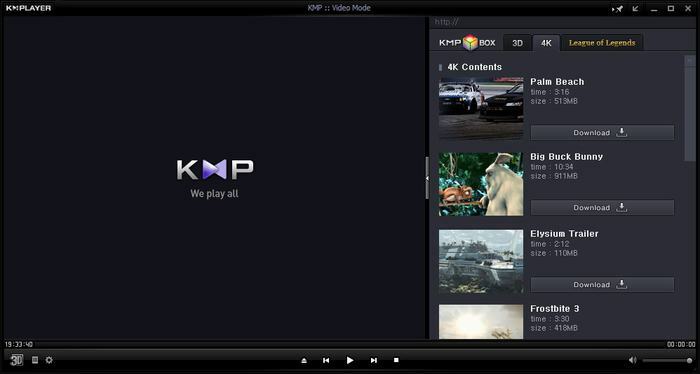 From audio/video processing to plugins support, KMPlayer has it all. Apart from that, KMPlayer also allows users to stream videos from the Link. So, KMPlayer is another best video player for Windows 10 that you can use today. So, these are the 10 best free video players for Windows which you can use right now. You can use it to get the most amazing video watching experience. So, what do you think about this? Share your views in the comment box below.